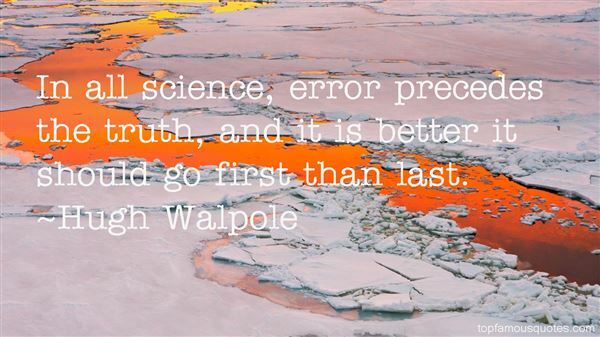 Reading and share top 4 Hugh Walpole famous quotes and sayings. 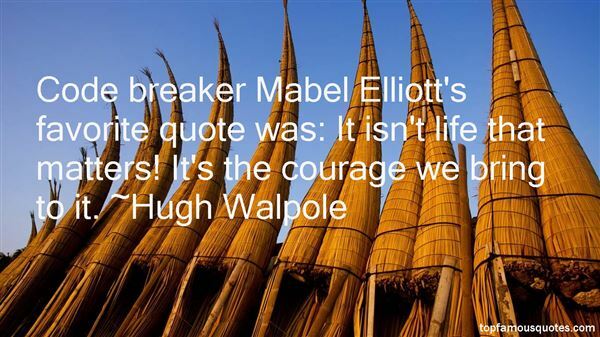 Browse top 4 most favorite famous quotes and sayings by Hugh Walpole. Money has no moral opinions."